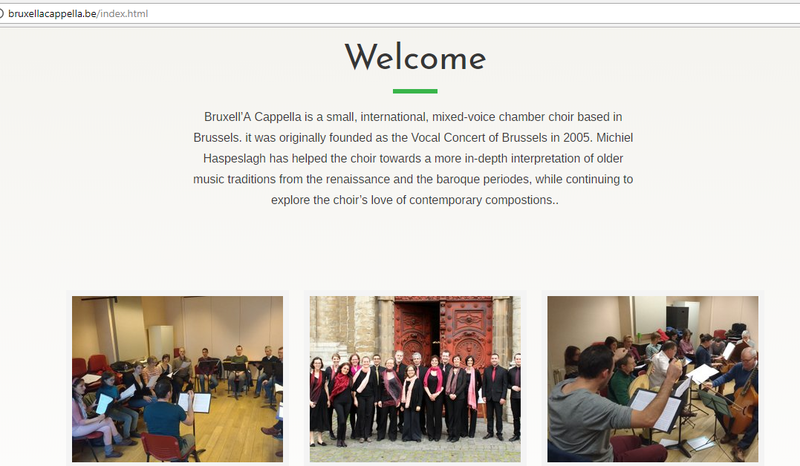 Help us keep Bruxell'A Cappella Singing! 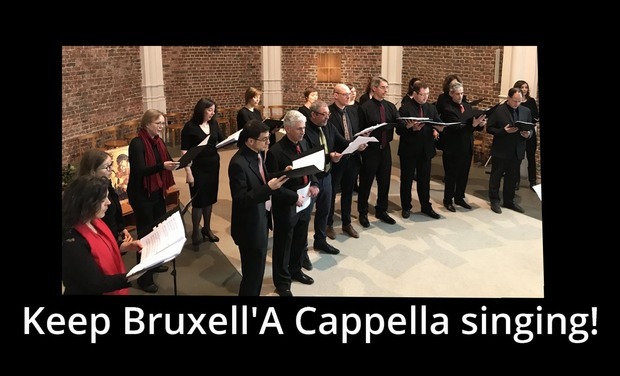 Bruxell’A Cappella has been performing classical music of all traditions and ages for its Brussels audiences for 13 years. We are currently rehearsing a programme of love songs throughout the ages, which we will perform on the 8th and 9th of June this year. 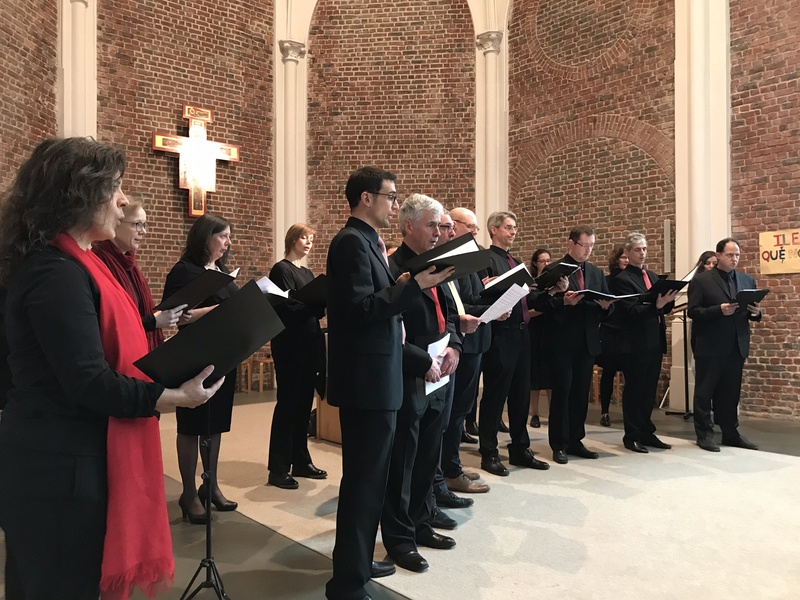 In recent years, we have progressed a lot in terms of sound and technique under the direction of Michiel Haspeslagh. We are determined to continue being lead by a professional musician, as we want to offer our audience an ever-improving sound and technique, an increasingly challenging repertoire and a more in-depth knowledge and interpretation of our chosen pieces. However, great quality and professionalism come at a price. Until now, we have been able to finance our activities through singers’ contributions and ticket sales. That situation is no longer sustainable as any income from the spring concerts will be immediately swallowed up by the organisational costs. We are working hard to achieve a more sustainable financial situation by applying to external partners and government organisations. In the meantime, we are appealing to you, our fans, friends and family, all of you who have enjoyed our concerts in the past. 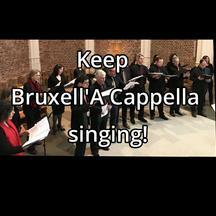 Please help keep Bruxell’A Cappella singing by making a donation today. Without your help, it will be difficult to organise any future concerts and to continue to perform our music for free for underprivileged groups in Brussels. 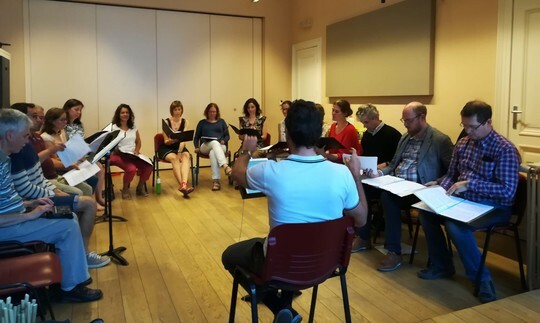 Your donation will be transferred to Bruxell'A Cappella (registered as 'Feitelijke Vereniging') and will be used solely for the realisation of the choir's projects as described. 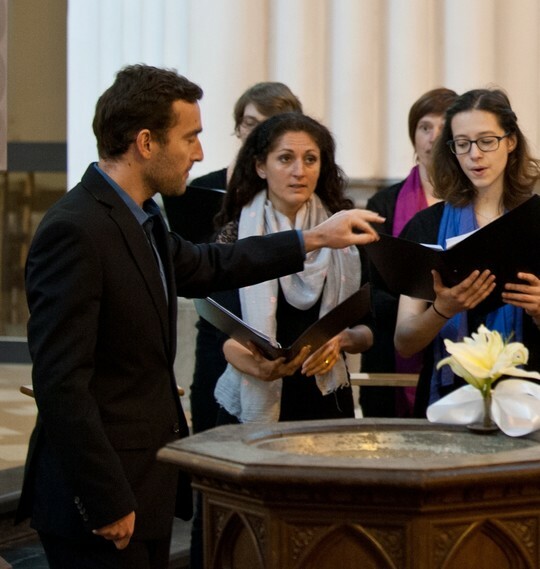 Your donation will help us grow as a choir and improve the quality of our concerts for our audience. It will give us the chance to work with professional and semi-professional musicians and to give us some financial reserves while we work hard to obtain more long-term support from external partners. Your help will also ensure that we can keep offering free concerts for the underprivileged. Any funds we receive in excess of our goal we would like to use for projects with professional composers and with other choirs and musical ensembles. 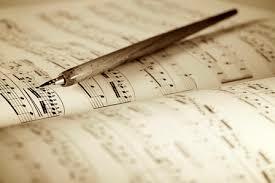 To that effect, we are currently talking to the VRT Big Band and composer and musician Tuur Florizoone. Your name on our website and our sincere thanks! 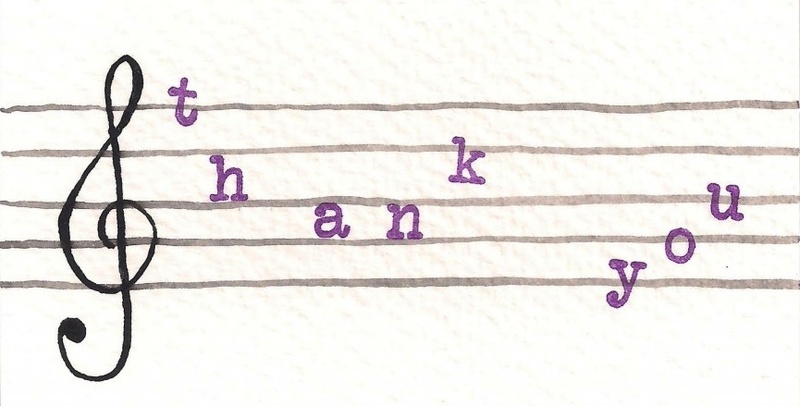 Your name on our website as well as the concert programme and our sincere thanks! 2 concert tickets, your name on our website as well as the concert programme and our sincere thanks! Come to a rehearsal and discover how we prepare for a concert! Enjoy a private concert for your friends and family by a delegation of our singers in your own home (without director). Enjoy a full setting concert for your friends and family in your own home. (Travel costs will be charged for concerts outside the Brussels area).